To implement the "Roadmap for the development of trilingual education for 2015-2020" S. Amanzholov EKSU developed a number of areas. 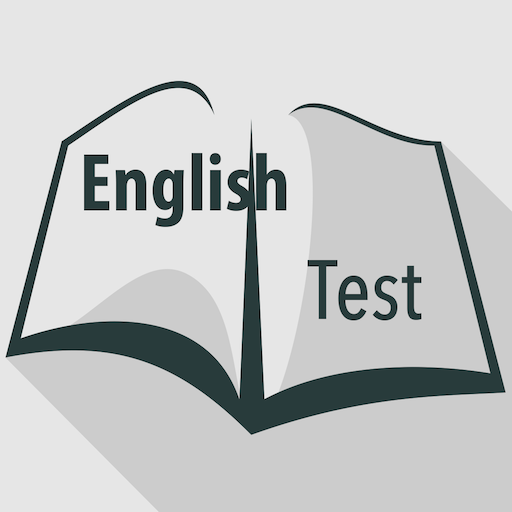 Among the directions are on-line testing on the university's website to determine the level of knowledge of English among students and teachers in accordance with the Common European Framework of Reference for Foreign Language Proficiency (CEFR). There are also plans to conduct intensive English language courses in order to improve their level of knowledge and preparation for passing the international language exam.